A four-door pickup and a six-speed manual transmission, what else could a human want? The 2020 Jeep Gladiator will satisfy your need. While the eight-speed automatic transmission will be most popular, it’s great to have the option. 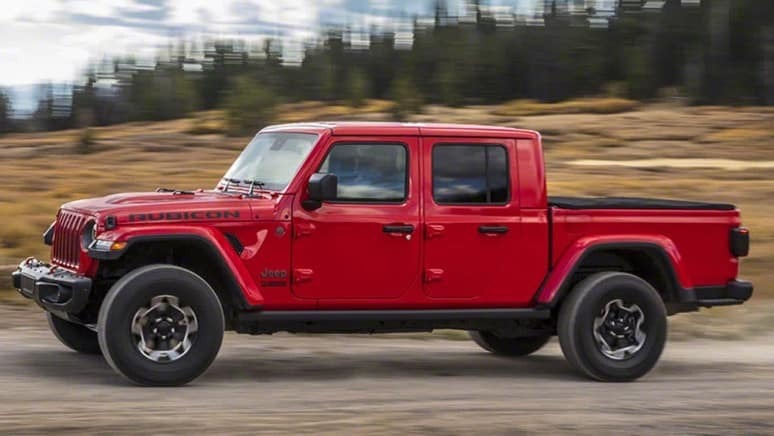 There’s a new midsize truck coming to town, the 2020 Jeep Gladiator! 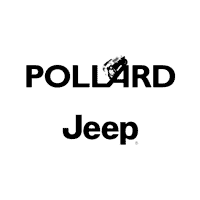 Contact Pollard Jeep for information about pricing. Serving Boulder, Colorado.